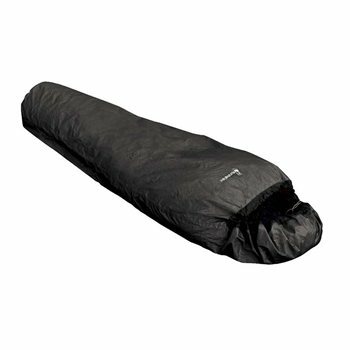 A waterproof and breathable sleeping bag cover. It is great value and offers a small pack size. A great addition to our Bivi range. The Survival bivi is a great value, low weight bivi bag. It uses a fully waterproof, breathable material, a simple drawcord closure and packs away into a small stuff sack. Its great as a normal use bivi bag, can be used in conjunction with a Tarp or simply kept in your pack every time you go out in case of emergency.